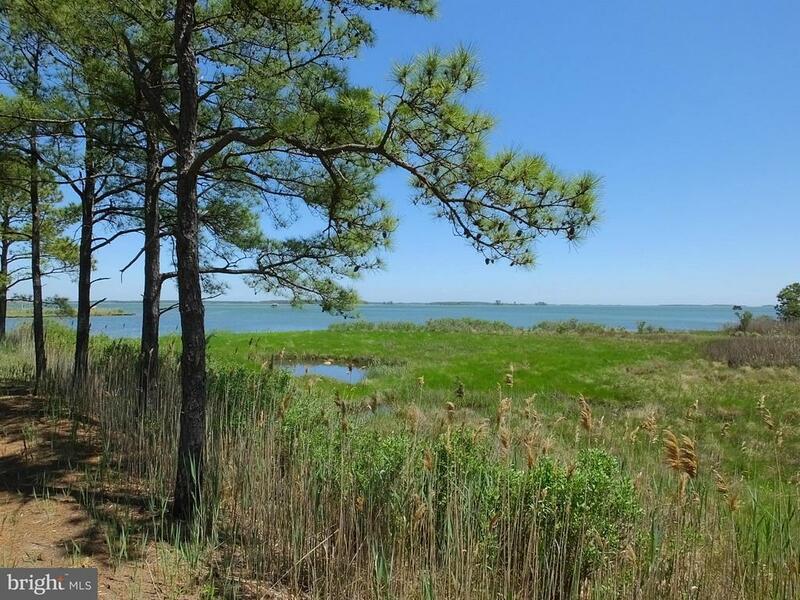 Large Hooper Island waterfront lot on the Honga River. Well and Septic in place. Fabulous hunting and fishing property. Detached 1 car garage. Short walk to Old Saltys and Hooper, s Island General Store. Jones Boat Yard and Marina across the street. Directions: From Cambridge, south on Md Rt 16 to Church Creek, left onto Md Rt 335, continue south to T intersection at Gootee's Marina, turn right, continue on Rt 335 to Hoopers Island and Old House Point Rd, property on left with real estate sign.